Pruning is fundamental for safety, tree health & structural integrity, and allows some artistic license for the beautification of the tree. Tree pruning is when the overall size and structure of the tree is taken into consideration. 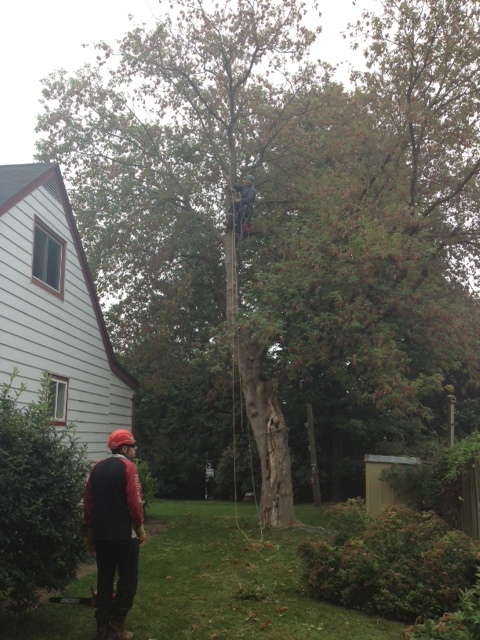 A full tree prune will involve removal of dead and diseased wood, crossing/rubbing branches, and redundant branches. A full tree prune will open up the crown for better air and light penetration, will set a proper structure leaving the healthy dominant branches and will allow for future growth to take place in a safer and healthier tree. 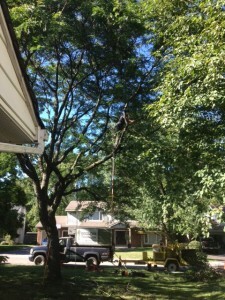 Looking for a tree pruning service in Newmarket, Richmond Hill, Aurora, Markham, and York Region? Call Sequoia TreeScape at 416-770-8733 for your tree work!